Although he didn’t found Devialet until 2007, Pierre-Emmanuel Calmel, a Nortel Networks engineer, dreamed up what would become the heart of the company’s products in 2003: the Analog Digital Hybrid (ADH) amplifier. The ADH concept is elegant: an analog amplifier provides the output voltage, in parallel with a digital amplifier that supplies most of the current. This hybrid approach to amplification, Calmel surmised, would use the best attributes of each amplifier type in a package that would exceed the performance of either configuration on its own. Although this sounds simple enough, the implementation of ADH in the company’s original product, the D-Premier, was anything but easy. According to the company’s press materials, it took 100,000 lines of code and “many sleepless nights” to realize the goal of ADH. The D-Premier, powered by ADH, was launched in late 2009, and I first saw it the following spring, at Munich’s High End. 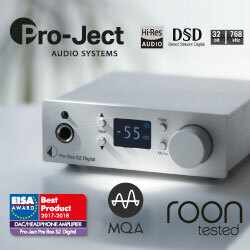 Although most attendees didn’t then understand the technology comprising ADH, everyone there could certainly sense the engineering maturity exuded by the D-Premier -- this was not just another cobbled-together black box from another new high-end audio upstart. The D-Premier was one of the most elegant components I’d ever seen. Devialet now offers five models directly evolved from the original D-Premier: the 120 ($6495 USD), the 200 ($9495), the 250 ($17,495), the 400 mono (two chassis, $17,495), and the 800 mono (two chassis, $29,995). Each model number indicates the power output into a 6-ohm loudspeaker load, though in the case of the 400, 600W continuous and 6000W peak are available per channel into loads as demanding as 1 ohm. The stereo models have impressively low levels of total harmonic distortion and intermodulation distortion -- 0.001% -- but the mono models’ specs are stunning: THD and IMD that are four times lower than that, at 0.00025%, along with an output impedance of 0.001 ohm and a signal/noise ratio of 133dB. I was sent for review the 400 monos, which I think, at $17,495/pair, represent a great value in the Devialet line. ADH, although comprising the core technology of the Devialet products, is by no means the end of the story. Although I won’t describe every feature or innovation of the Devialets -- there have been many reviews from many sources, beginning with the D-Premier years ago -- here I highlight what I think is most critical for you to know. One potentially useful feature is Devialet’s Speaker Active Matching. I found SAM very good at improving the low-frequency performance of the Magico S1 loudspeakers, and wrote about that a few months ago. If your speaker is in the SAM database -- which means that Devialet has measured a sample of the speaker, and created a software file that addresses the phase accuracy of that model’s low-frequency alignment -- you should get an audition of a Devialet and try it out. Devialet is adding speaker models to their SAM database at a steady clip -- I count 106 as of 10/30/14. You can help vote your model to the head of the line right on the company’s website. All signals accepted by the Devialet 400 are processed in the digital domain. The digital inputs are capable of accepting all resolutions up to 24-bit/192kHz, which are then upsampled to 384kHz. Analog signals, including those entering the phono input, are converted to digital by an onboard analog-to-digital converter. 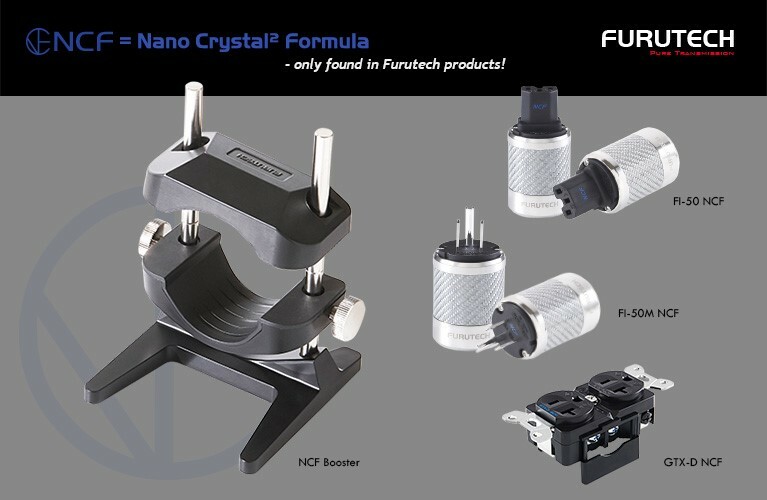 The two 400s are linked by a Crystal Cable Standard Diamond digital interconnect. Once this connection is made, the two units operate in a Master/Companion configuration. Excluding Wi-Fi, the number of inputs is doubled when you buy a pair of 400s, and those inputs are many and wide ranging: You can connect to a network with wire (Ethernet) or with a wireless transmission protocol through the use of Devialet Air, an application that you install on your Mac or Windows-based PC. You can also use asynchronous USB direct from your computer. 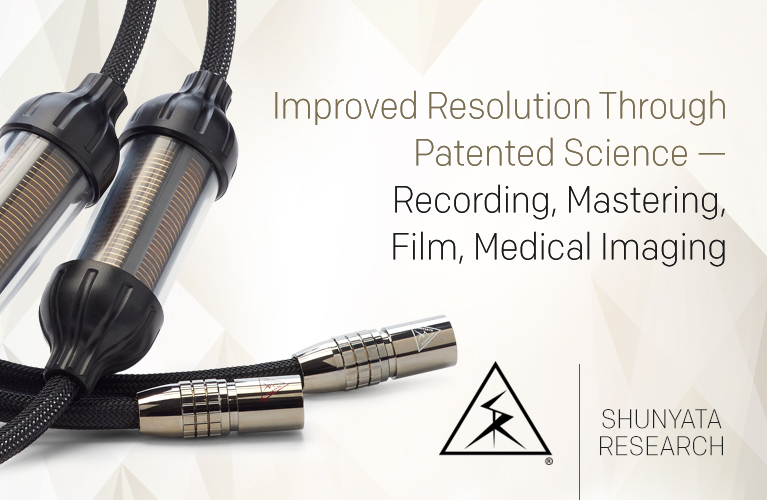 Additional digital inputs include three coaxial, one XLR, one TosLink, and one Mini-TosLink. There are two analog inputs: one line-level, one phono; the latter can be changed to a second line-level analog input, as explained below. Outputs include: digital coaxial, which can be used to digitize your vinyl; analog stereo, for headphones; and mono, for connecting a subwoofer. I used the Devialet 400 system in two ways, first via asynchronous USB. This has been my standard method of listening to music for many years now, though typically I use this connection to feed a separate DAC, which in turn feeds a traditional combo of preamp and power amp. Because the Devialets take the place of all of those components, the Mac-to-Devialet pairing proved simple to set up and minimalist in my room. After I’d gotten acquainted with the sound through the USB input, the rest of my listening time was with the 400s connected to my home network -- the router -- via the Ethernet cable that feeds my listening room, the Music Vault. With this arrangement, I could move my laptop to my listening seat and wirelessly stream music through my network, and thence to the Devialet via Ethernet. If you don’t have an Ethernet cable running into your listening room, you can go fully wireless with the Devialet 400. This requires a robust home network to work reliably, and I’ve seen a few users who’ve been frustrated by this requirement. I didn’t go fully wireless because my router is half a house away from the Vault. If you’re going to invest in a Devialet and plan to use its wireless functionality, take the necessary steps to ensure that your wireless setup is bulletproof, to avoid unpleasant surprises. Devialet’s Air app, for Windows or Mac, lets you use iTunes in Bit Perfect mode -- a great feature: In my system, it meant that I could use the iTunes interface and bypass the use of Amarra, Audirvana, or any of the other third-party programs Mac users have always used to automatically adjust the sample rates of high-resolution audio files. You can quickly verify that the Devialet is receiving your recordings’ native sample rates by holding down the Source button on the 400’s remote control. That sample rate will then be displayed below the volume readout in place of the name of the selected input, which is the default. I had no problems streaming up to 24/192 wirelessly from my Mac through my router, and then via Ethernet to the Devialet. You can also stream music from your smartphone to the 400 with the help of apps for either iPhones or Androids. Bottom line: You can get music into the Devialet 400s in an impressive number of ways. If you’ve read anything about Devialet products, you know that they can be modified through the use of the company’s online Configurator. The process of customizing a Devialet is dead simple: First, register yourself and your unit on the Devialet website. Then remove the SD Card from the back of your Devialet and insert it in your computer. Next, make your adjustments in the Configurator, then save the new configuration to the SD Card. Insert the SD Card in the Devialet, power it up, and you’re all set -- whatever adjustments you’ve made will be automatically loaded into your Devialet. Quite a few adjustments can be made with the Configurator. You can change that phono input to a regular line-level connection, or configure a Devialet 200 to operate as a 400. But that’s just the tip of the iceberg. Although I really like the 400’s remote, which comes standard with four buttons (Power, Source, Mute, Tone), if you don’t like that layout, or want to reassign a button -- to, say, Phase -- you can use the Configurator to do that. You can also change the Tone controls’ center frequencies, to build a simple custom equalizer for just the frequencies you need. One quibble: The volume display on the Devialet’s top panel should be replicated on the knob on the remote. 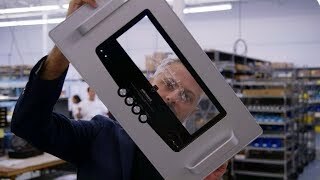 Although you can place the Devialet 400 vertically with the proper mounting hardware, most users will lay it flat, like most other components. But with this placement, I can’t see the volume readout from my seat. That can be a pain. 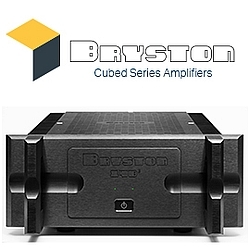 I’ve always gravitated toward large, powerful, solid-state amplifiers, and I’ve had a lot of them in my system over the years: Ayre, Boulder, Gryphon, Halcro, Krell, Levinson, Musical Fidelity, Simaudio, Vitus, and ten other brands I can’t recall right now. The areas of amplifier performance that most matter to me are a low noise floor, tonal neutrality, and absolute control of the loudspeakers. If those qualities are present, it has been my experience that most of the rest of the audiophile hot buttons naturally follow: precise imaging, resolution of detail throughout the audioband, and overall clarity, to name a few. Having laid that groundwork, I’ll tell you what I heard with the Devialet 400s -- starting with what I didn’t hear. The Devialet 400s were the quietest amplifiers ever. They just didn’t make any noise. 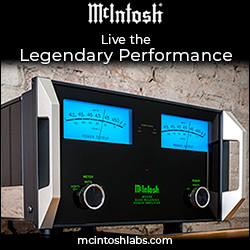 While it’s true that I heard virtually nothing from the tweeters of my speakers when I fired up these amps -- and man, was that cool the first time I tested it -- it was what I didn’t hear at the listening seat that most impressed me. That quietness led to the most complete retrieval of detail I’ve ever heard from my system. I could simply hear deeper into the music -- more information, both spatial and musical, reached my brain than did from other amplifiers. Listening to that old audiophile standby “Mining for Gold,” from the Cowboy Junkies’ The Trinity Session (16-bit/44.1kHz AIFF, RCA), the metal-on-metal sounds from the Church of the Holy Trinity’s ventilation system were more distinct than I’d ever heard them. Ditto the count-off of the beat that begins “Misguided Angel.” I could simply hear those sounds better than before. My system is fed by a Torus Power WM100 BAL electrical panel mounted on the wall. This panel makes the power delivery to my components ultrastable and ultraquiet. Since the Torus’s installation in 2012, I believe I’ve gotten the best performance possible from the amplifiers I’ve had in my system. Still, the Devialet 400s were more quiet than any of them, which made them the most resolving I’ve heard. There was more tangible space around notes, more depth in recordings -- simply more information. In terms of tonal neutrality, most expensive solid-state electronics don’t veer too far from dead center. 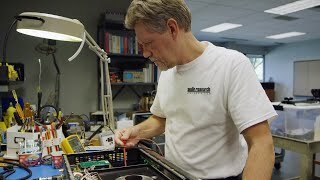 Still, in a highly resolving system, it’s easy to hear that the Simaudio and older Gryphon Audio Designs amplifiers sound slightly warmer than the models from Boulder Amplifiers and Vitus Audio, which strike me as more flat-line neutral. The Devialet was as tonally neutral as the best, though this is an area that I’m just not convinced needed improving when considering the best solid-state on offer. Still, you should consider that the Devialet 400 did not in any respect sound like a tube amplifier. 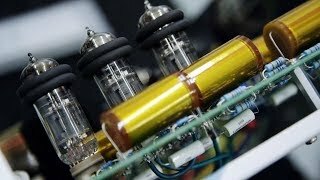 It altered the signal as little as anything I’ve heard in this regard -- you can’t “fix” a problem in your system’s sound by adding a Devialet, as you can by adding a tube amp to a system that has a threadbare sound, or Transparent Audio cables to one that sounds bright and/or bass shy. I’ve listened to Rebecca Pidgeon for many years now, and, again like most audiophiles, know her recorded voice well. So when I sat down and listened to her Four Marys (24/96 AIFF, Chesky), I could find no point at which I felt the Devialets were altering the tonal qualities of that voice. The 400s were dead neutral. Again, this didn’t make the Devialet 400 an improvement over the best solid-state out there -- it just means that you can add it to that short list. Control. Although the quietness of the Devialets may be what first wowed me -- it was just hard to believe that I could hear so far into my music -- it was the 400s’ control of the speakers’ drive-units that provided the most long-term satisfaction. Here, there was just no comparison with anything else I’ve heard. The 400s controlled the woofers in my speakers to a degree that improved those speakers’ bass response beyond what I’d thought them capable of. This meant that, from the highest highs through the lowest lows, the character of the sound remained more consistent. Here’s what I believe was happening: We’re used to hearing a gradual loss of control the lower in frequency the music goes, something that can be especially evident when listening through large, full-range speakers to music with heavy low-bass content. Down low with such recordings, most amps’ grip on the woofers loosens ever so slightly. But the Devialet 400s seemed to control my speakers’ woofers as easily as they did the tweeters. Such total control meant one thing: I hadn’t known how much bass texture and articulation my speakers were capable of -- or exactly what a given recording’s bass actually sounded like -- until I heard them with the Devialet 400s. 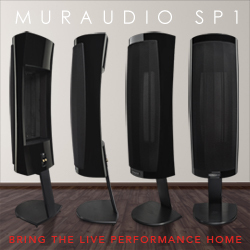 Paired with the Magico Q7 speakers, the 400s were revelatory in this respect. Electric bassist Jonas Hellborg’s solo album The Silent Life (16/44.1 ALAC, Day Eight Music) goes beyond visceral and deep, and the Devialets reproduced it marvelously. It was really about bass detail. Imagine how articulate bass might sound if your amp(s) were wired directly to your brain. That’s what I was hearing -- there seemed to be no physical barriers between the music and my ears. The Hellborg album was amazing. Lastly, the Devialet 400s’ sound quality didn’t change -- at all -- the louder I played my music. 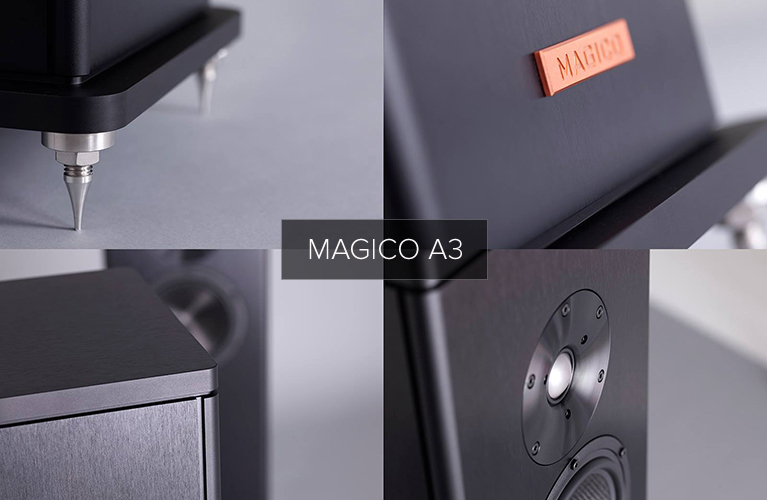 In this respect, it’s a perfect match for a speaker like the Magico Q7, which also just gets louder and louder, without compression or distortion. The pairing sounded as at ease at 95dB as it did at 80dB. When I cranked it up past 100dB, nothing happened . . . except that the music got loud. You know the point where you sense that you shouldn’t play your system any louder because you don’t want to break something? With the Magico-Devialet combo, I never reached that point. If loud and clean is your thing, or if favorite recordings in your collection have impressively wide dynamic range, you can’t do better than the Devialet 400s. There’s a chance that the Devialet 400s aren’t for you. 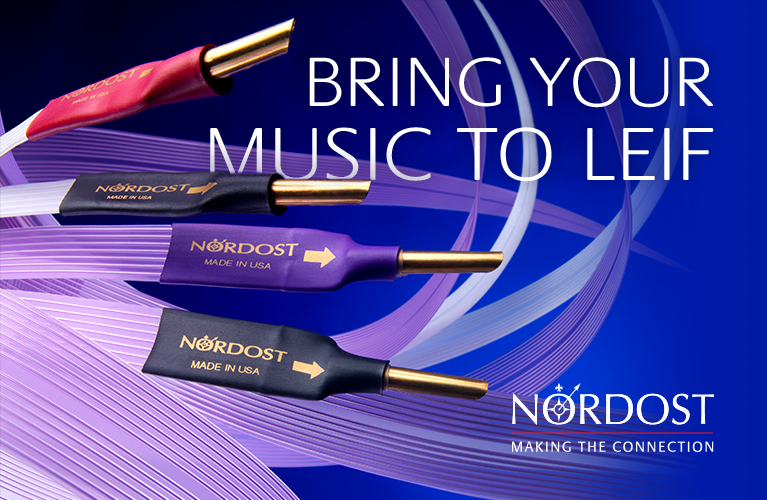 Do you roll tubes in your electronics, looking for that sublimely sweet sound? 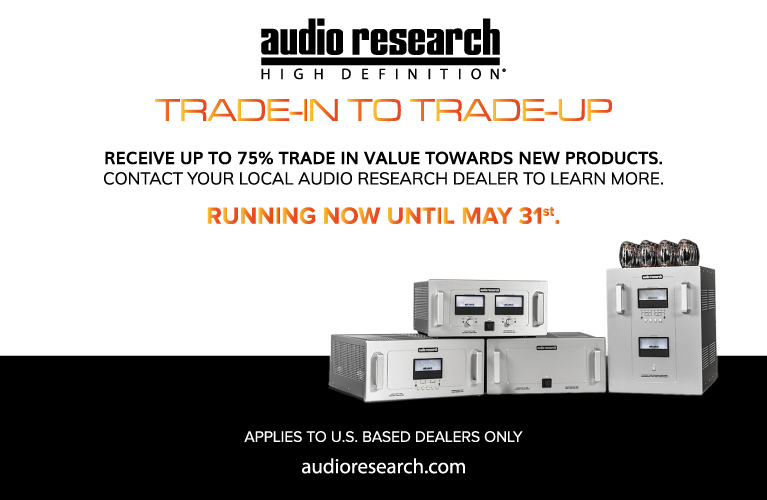 Do you enjoy swapping preamps in and out of your system, searching for that perfect pairing? Are cable shoot-outs your thing? No Devialet product is compatible with such pursuits, which for some audiophiles are essential parts of the hobby. I still have problems with it. 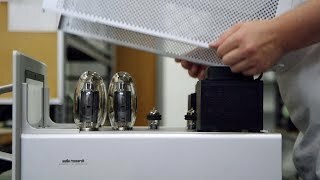 For years, I’ve believed that the best sound could be produced only by the biggest transformers and the largest banks of output devices, all housed within the most massive aluminum slabs. I’m drawn to such components. I have enjoyed them. But those long-held biases have collided with Devialet, and the Devialet 400s have emerged the undisputed winner. Or, to state the obvious: what has won is the Devialet 400s’ sound. Having the Devialet 400s in my system has left my preconceptions nowhere to hide. In some very tangible ways (I’m not going to conclude by saying that they’re more “musical” than another amp) -- quietness, control, and lack of character, regardless of output level -- they set the benchmarks. In every other respect -- such as neutrality -- they’re at least as good as the best of the rest. And some people are going to love the form factor. In some ways, buying a Devialet is like replacing your ancient flip phone with an iPhone 6: you won’t believe everything it can do, how it performs every function, and how it looks and feels in your hand while doing it all. It’ll seem kind of like magic. The question is: Are you ready for it? If you’re like me, once you hear the Devialet 400, there will be no going back. I’m as surprised as you that I’m saying this, but the Devialet 400s produced the best sound I’ve ever heard. Price: $17,495 USD per pair.